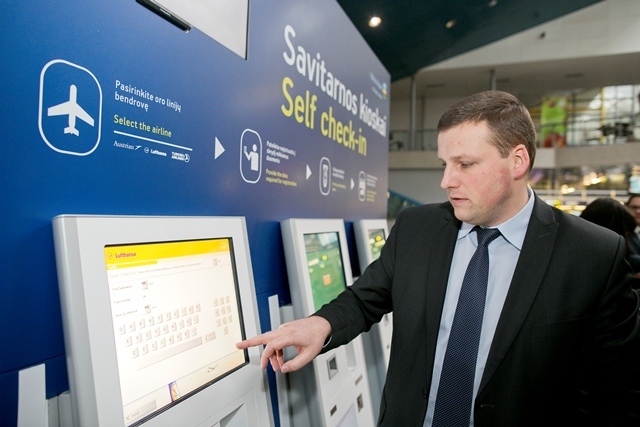 For the Vilnius International Airport, Hansab installed six electronic self-service terminals, enabling passengers to checkin independently. 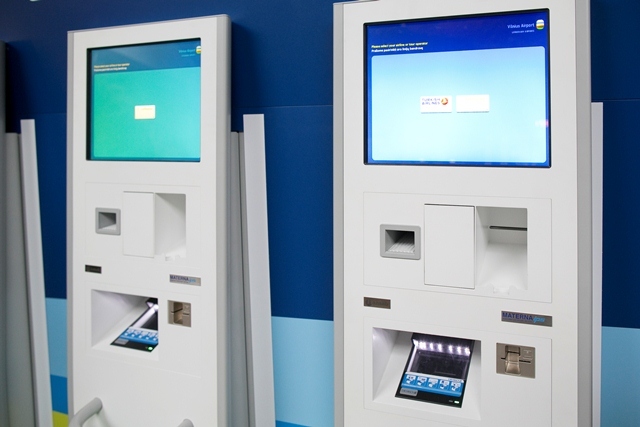 The self-service terminals allow passengers to handle the travel formalities in a time saving way. 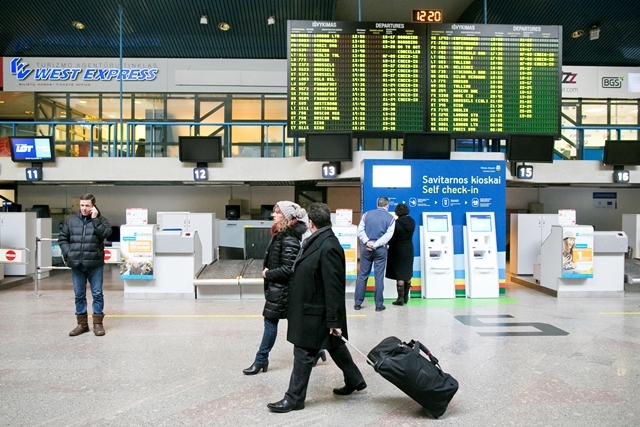 The system is beneficial for the Vilnius Airport. 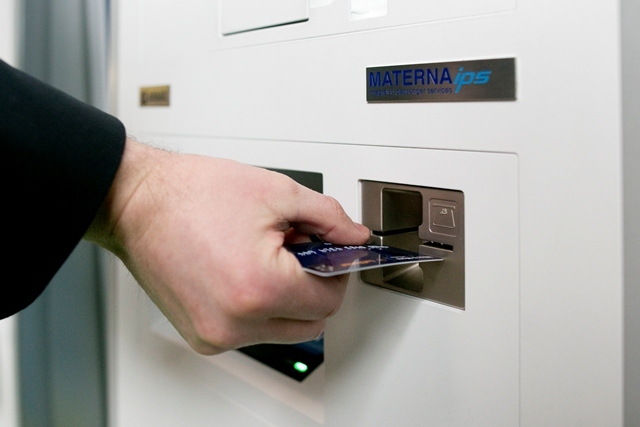 It makes operations more efficient by synchronizing traffic monitoring and automating passenger service. Hence, the solution ensures a smooth and expeditious work of the airport and allows to increase the flow of clients.